KGBL is featured in the new Morpholio Board App as "Interior Elite". KGBL is proud to have been nominated for and included in the new "Morpholio Board" app launched this week. For the past year, Board has been working with several of the Interiors Industry's "Elite" to curate the best and most innovative products for the launch of this new app. Several of our products are now in "Board's" amazing Gallery and can be placed on your design boards instantly with direct access to our web site. We hope you enjoy using Morpholio Board and we are excited to have been chosen as one of their "Interior Elite." 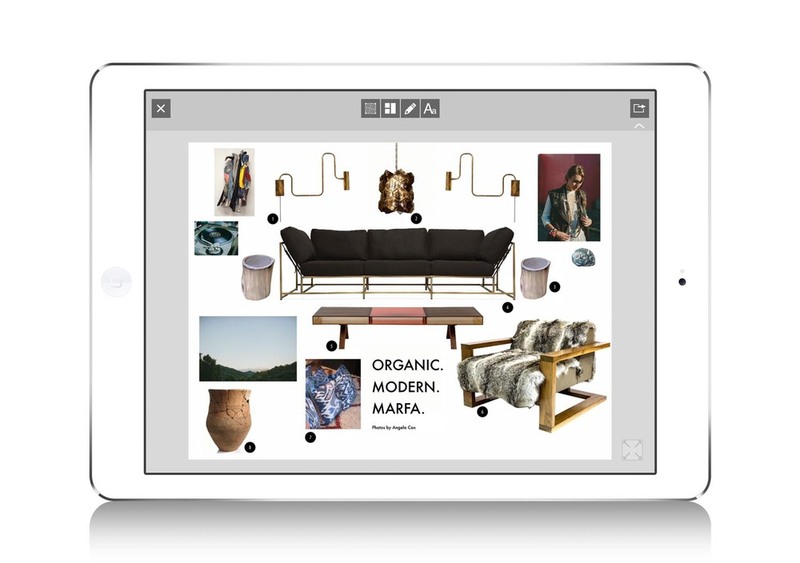 Board, an essential tool for any creative process or presentation, allows users to effortlessly layout, collage and illustrate with a series of photos, images, sketches and annotations to generate beautiful and informative boards that are easy to share. 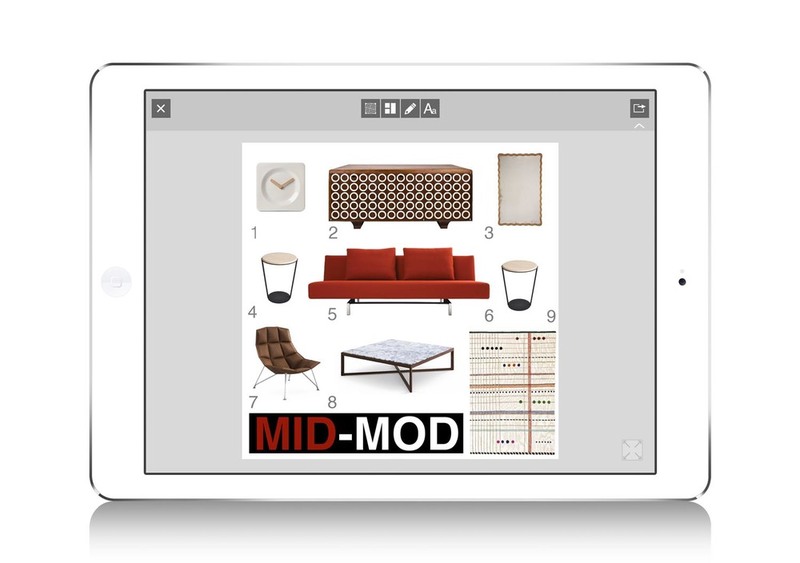 Morpholio Board is ideal for designers, architects, photographers, artists, or members of any creative culture. It is the unique board utility that allows you to easily build custom layouts, communicate via drawings or notes, and circulate ideas fluently with your global network.